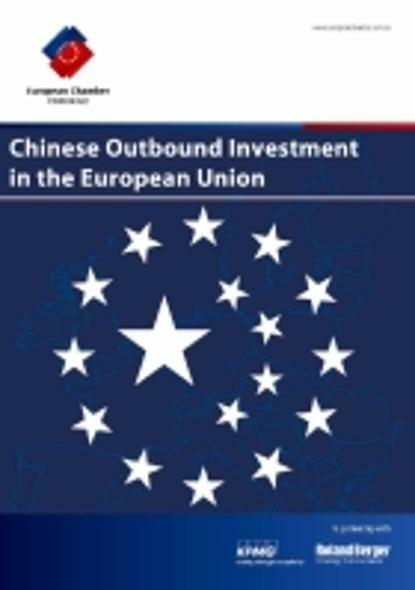 Chinese companies operating in the EU will be increasing their investments and looking to further engage in M&A in order to serve the European market and acquire technology, brands and expertise to improve competitiveness, according to "Chinese Outbound Investment in the European Union", a survey released by the European Union Chamber of Commerce in China, in cooperation with KPMG and Roland Berger Strategy Consultants. The EU is perceived by Chinese investors as a stable environment with advanced technologies, skilled labour and a transparent legal environment. In addition, it is perceived as welcoming to foreign investment; with few market access barriers and little history of opposition to Chinese investment on national security grounds. The European operating environment is not, however, regarded as particularly easy to navigate; with the majority of respondents reporting encountering operational obstacles. The major impediments identified include difficulties in obtaining visas and work permits for Chinese employees, and problems dealing with European labour laws. Understanding the EU market is also a key concern, due to the lack of uniform legislation over the region of 27 member states and 23 official languages. Recommendations made by Chinese enterprises to European policy makers focus on these operational issues, with notably few making recommendations relating to market access in the EU. This sharply contrasts with the main recommendations of European businesses operating in China as communicated in the European Chamber’s annual Position Paper.